Classical music is way more about the here-and-now than we give it credit for. 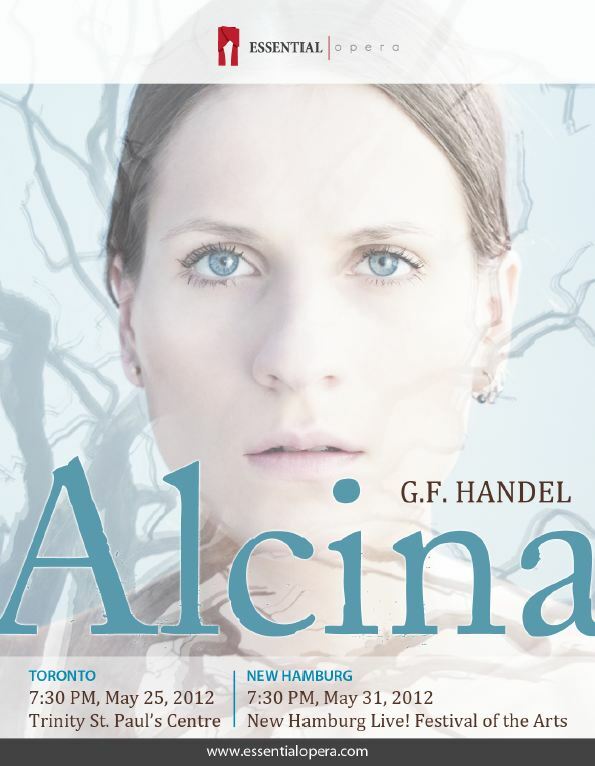 As I sat listening to a dress rehearsal early this evening of George Frideric Handel’s great Italian opera from 1735, Alcina, it stuck me that we are living through a golden moment in Toronto’s operatic history. 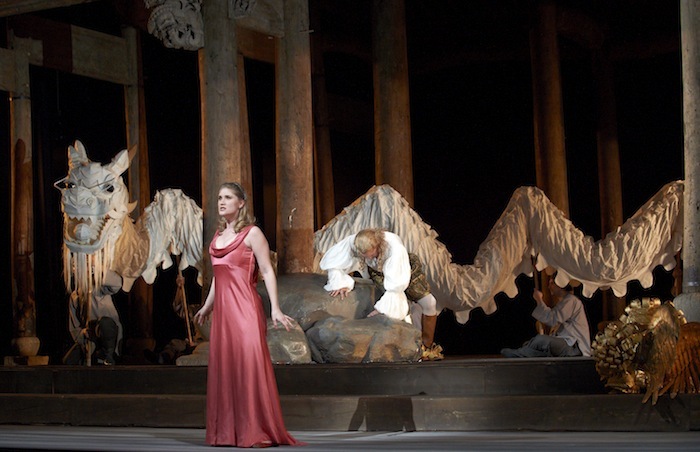 Jane Archibald as Semele and William Burden as Jupiter in Canadian Opera Company’s production, which opened on Wendnesday night (Michael Cooper photo). Resetting an opera in a different time and place happens all the time, and works fine when the director manages to preserve the essence of the composer and librettist’s intentions. What does putting a real temple on stage add to an opera production? 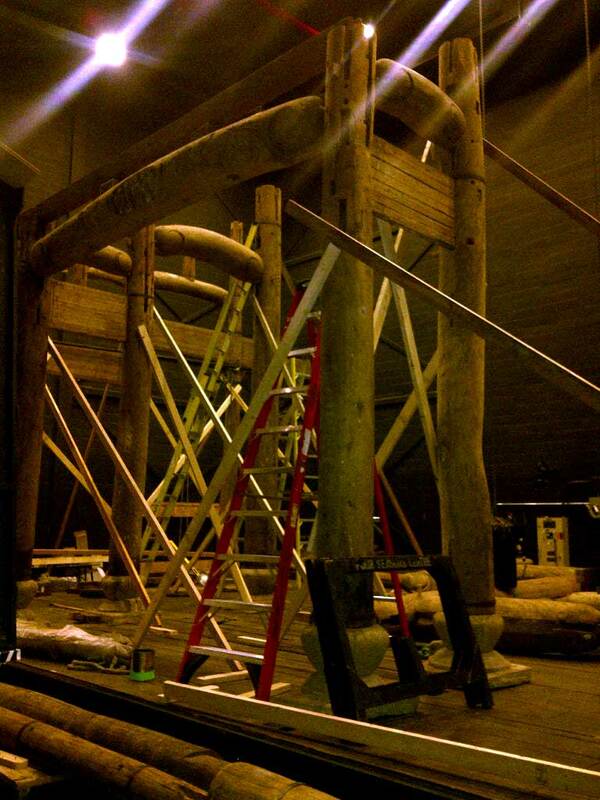 While at the Four Seasons Centre yesterday to do an interview, I was allowed a sneak peek at the construction site in the backstage wings, where, after rehearsal hours, crews are assembling a real Ming-era Chinese temple for the Canadian Opera Company’s upcoming production of Handel’s Semele.